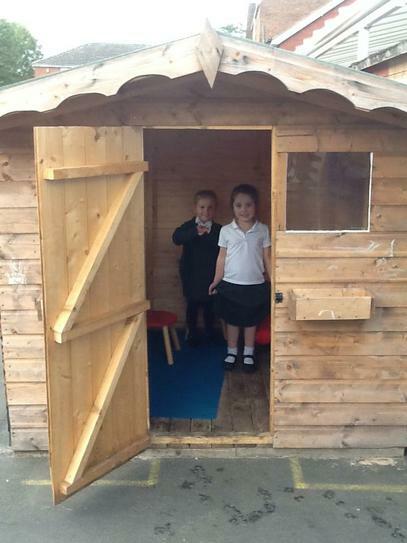 We are pleased to welcome you to our Reception pages. 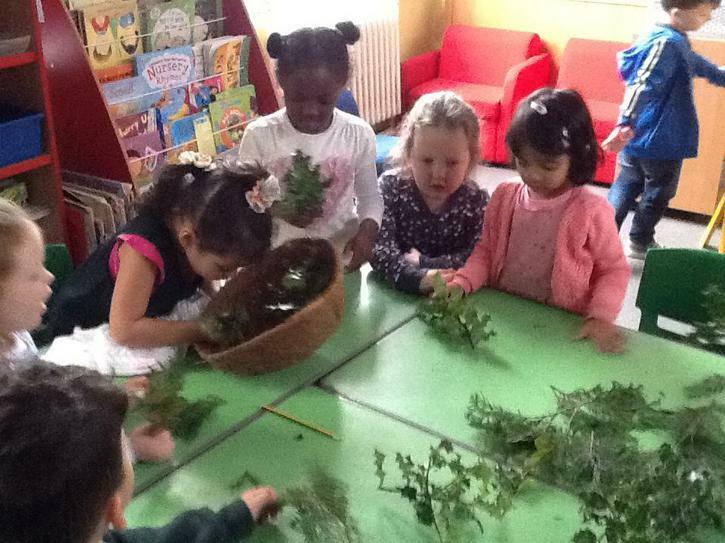 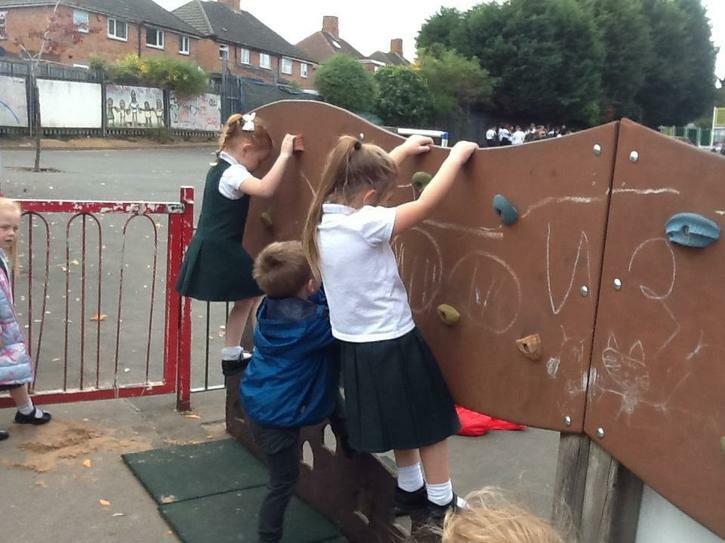 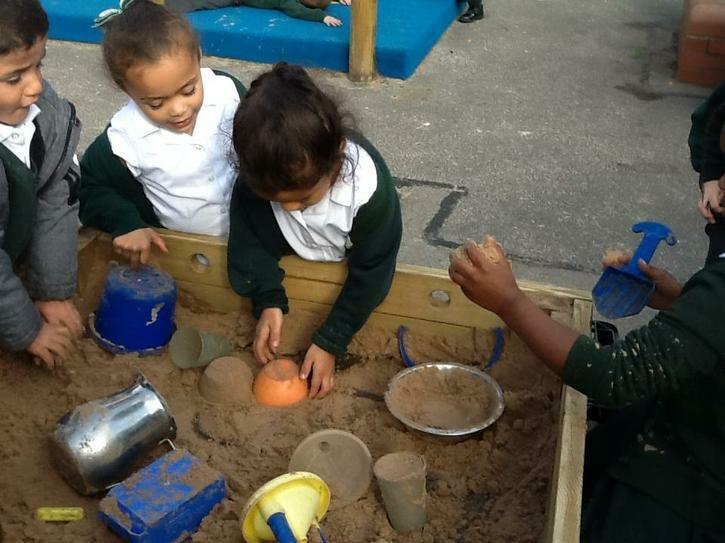 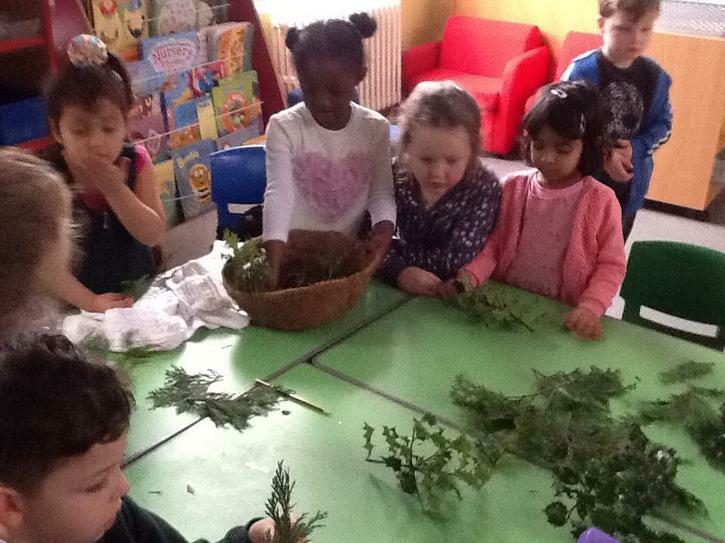 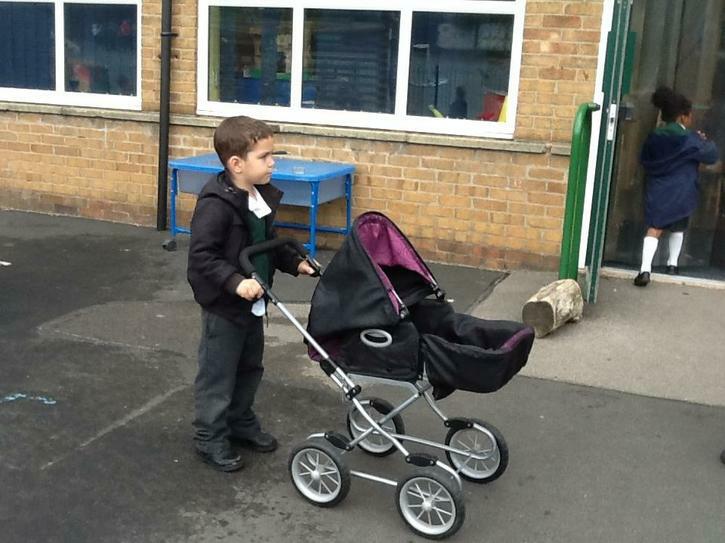 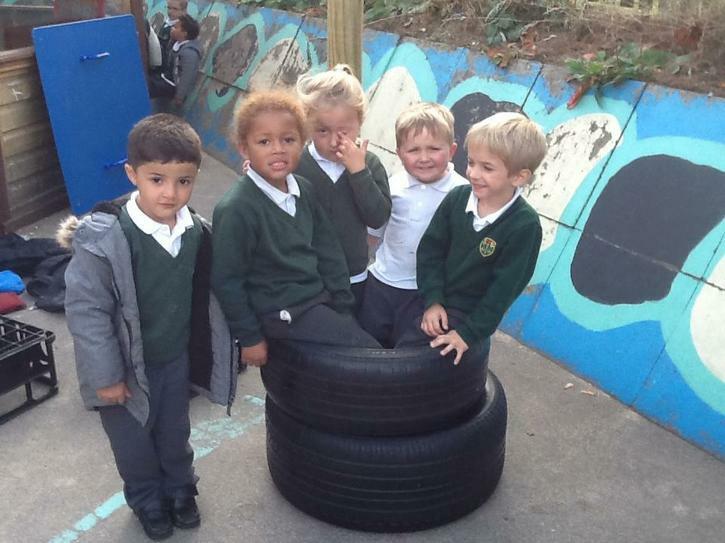 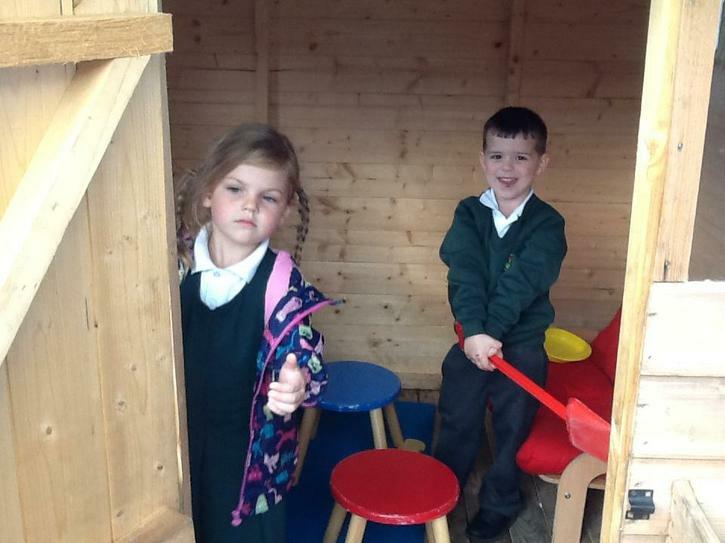 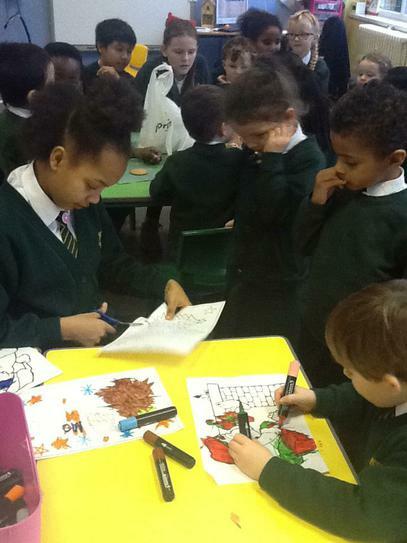 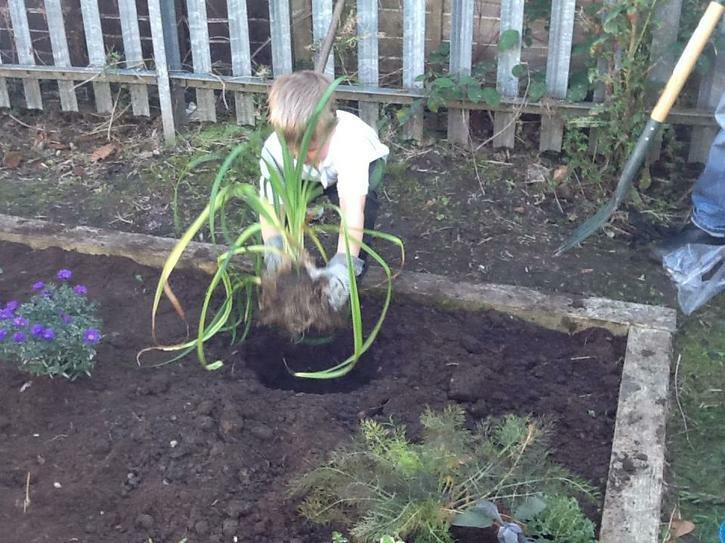 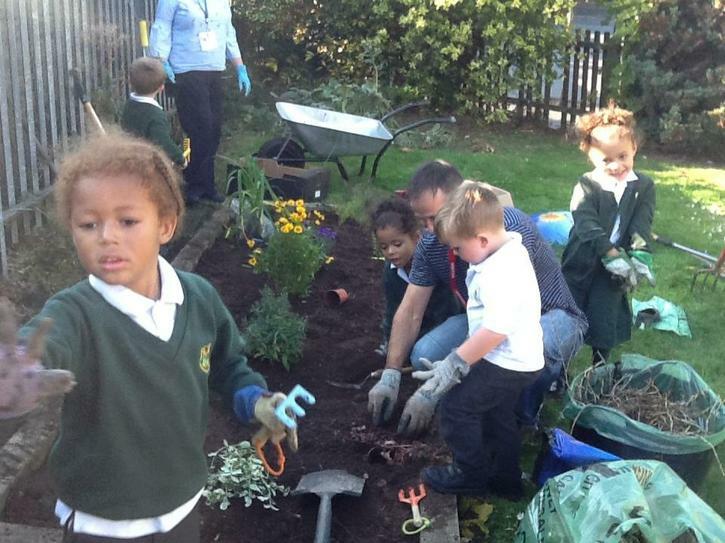 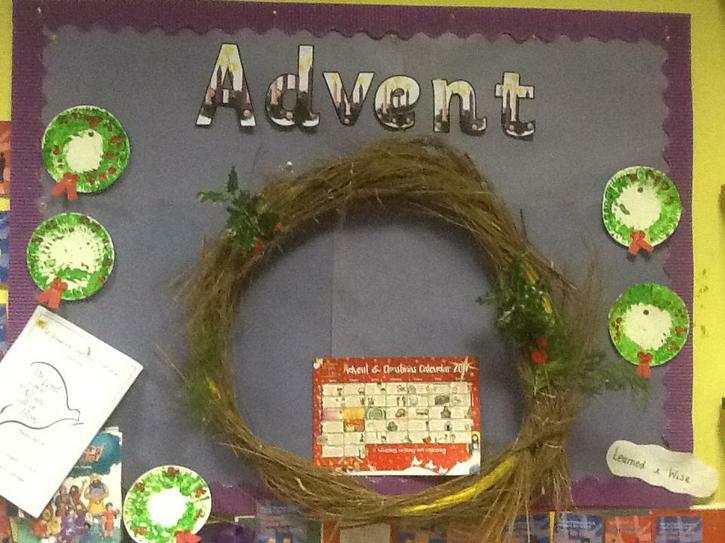 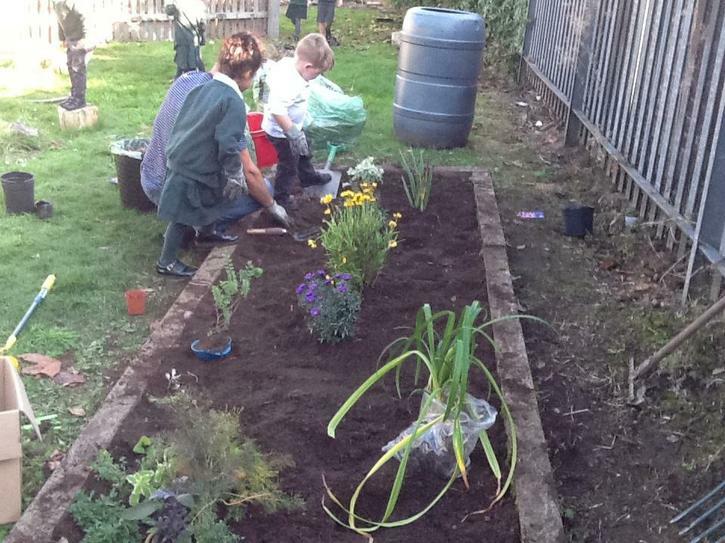 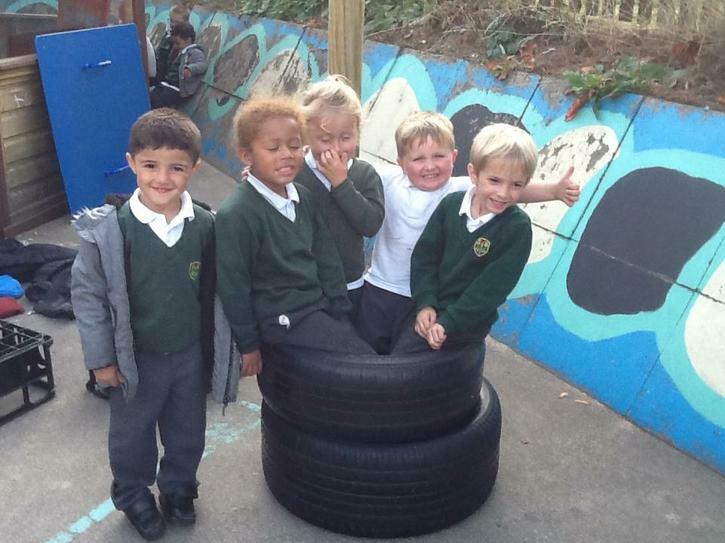 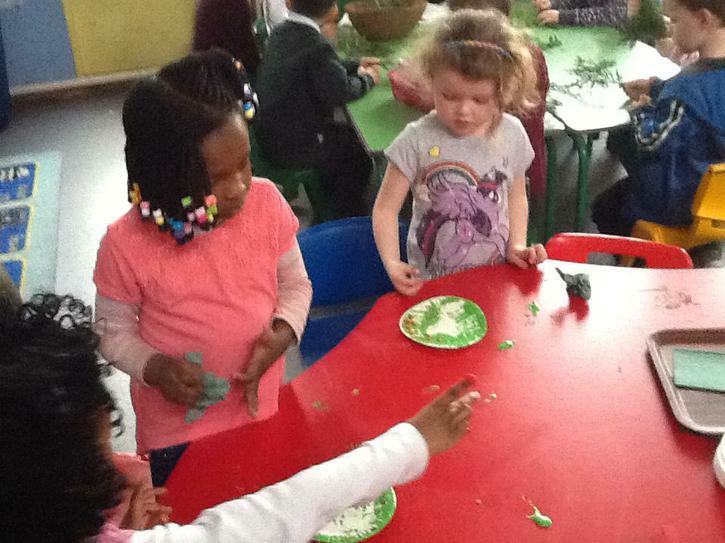 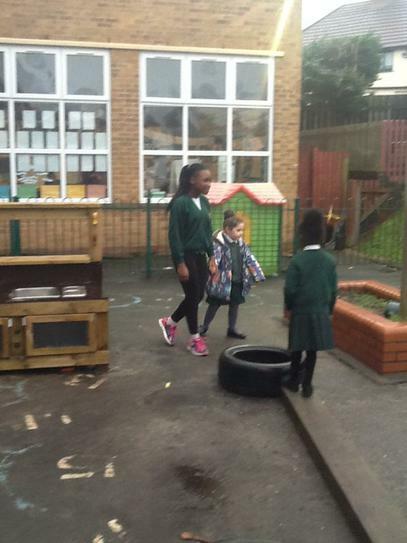 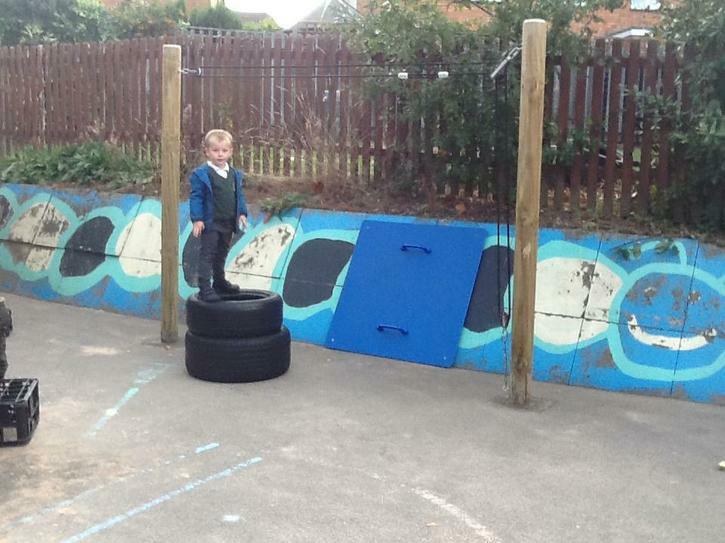 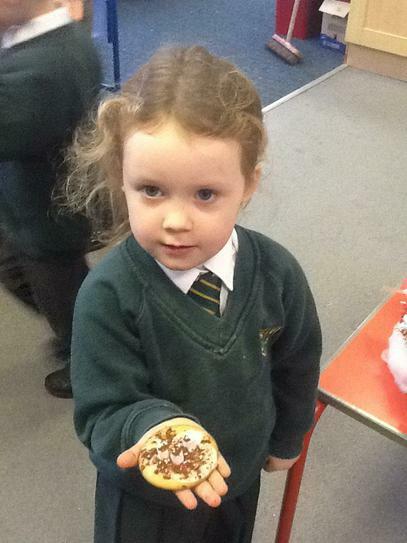 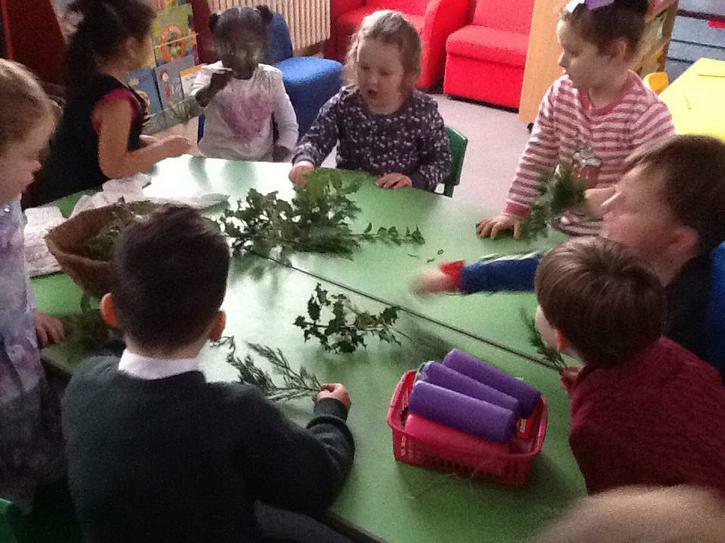 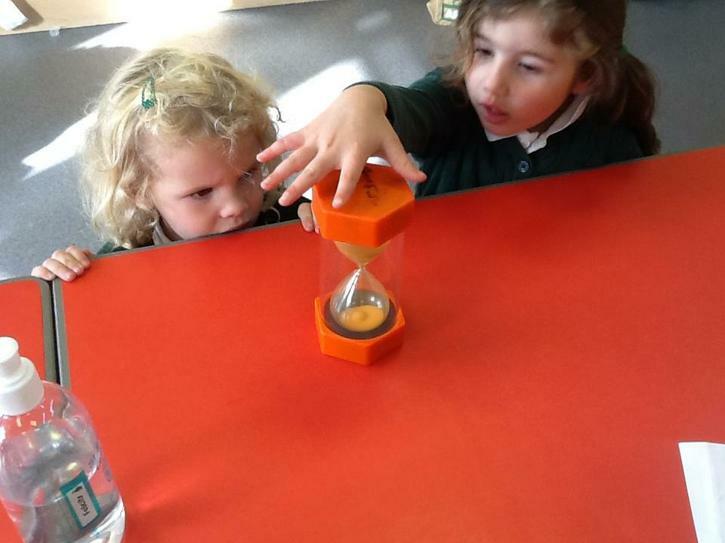 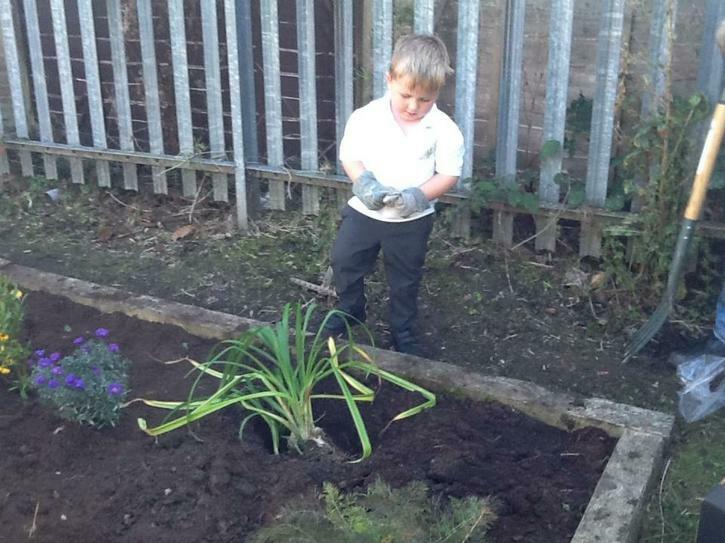 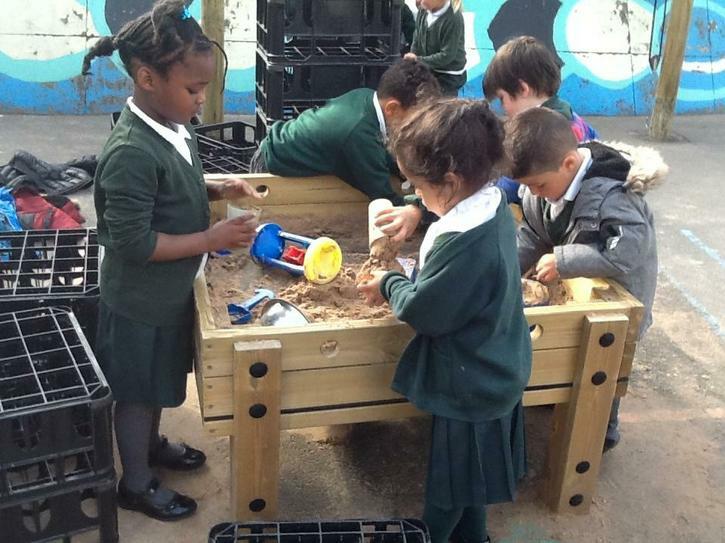 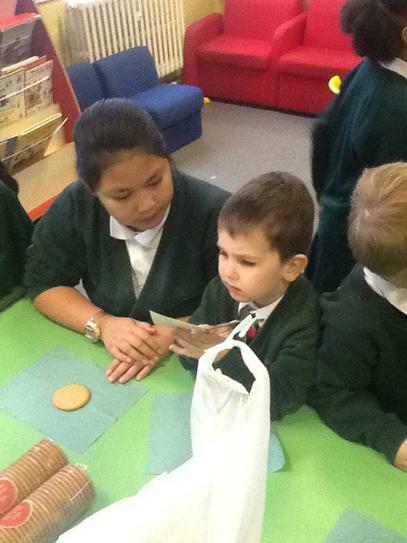 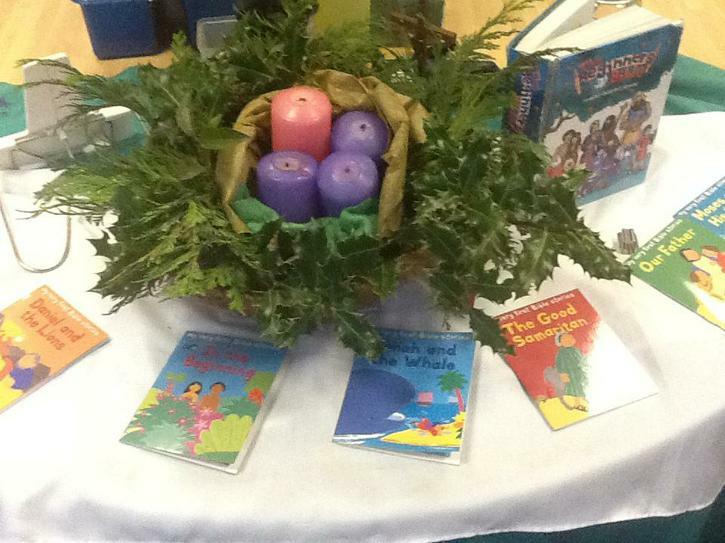 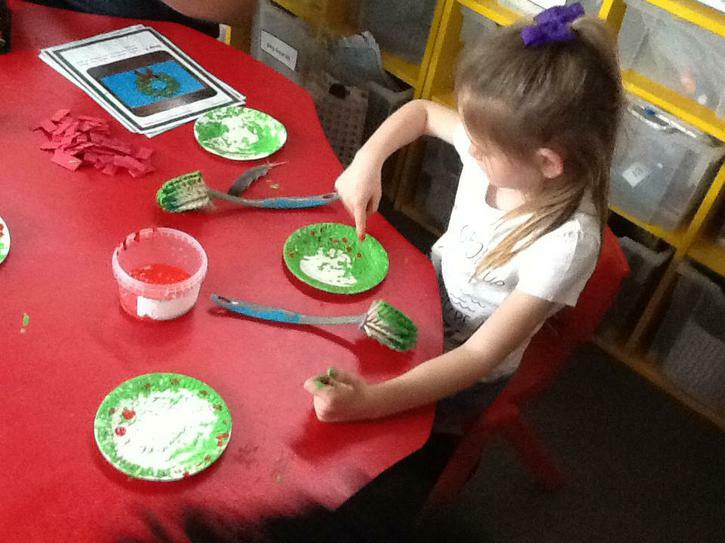 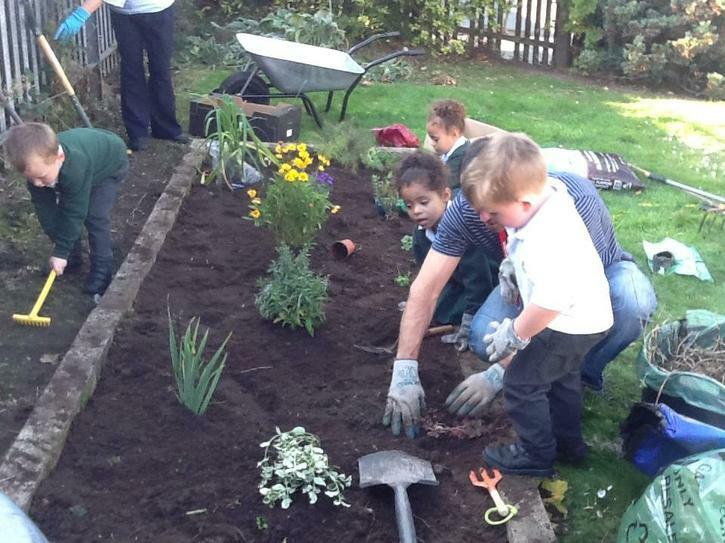 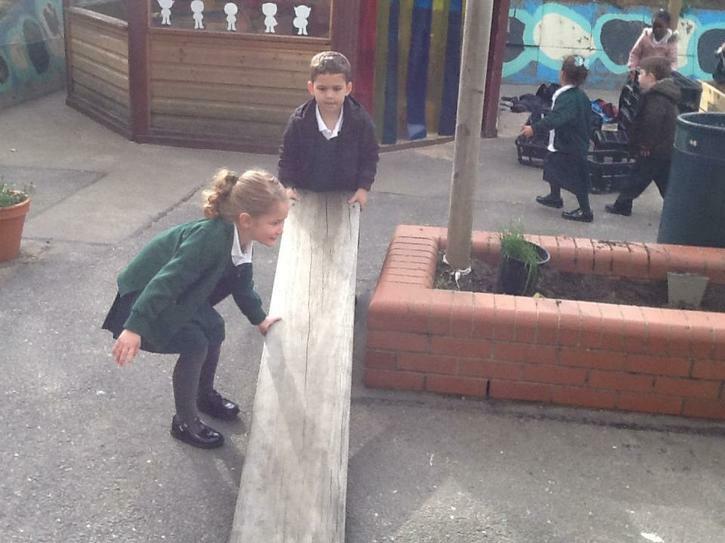 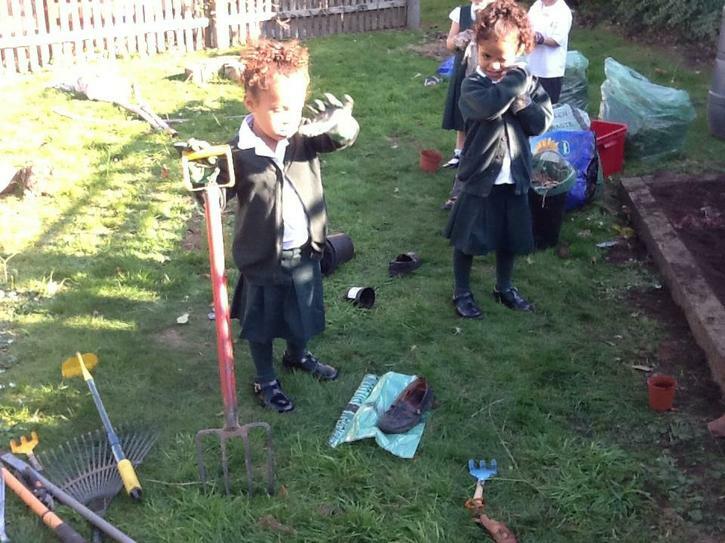 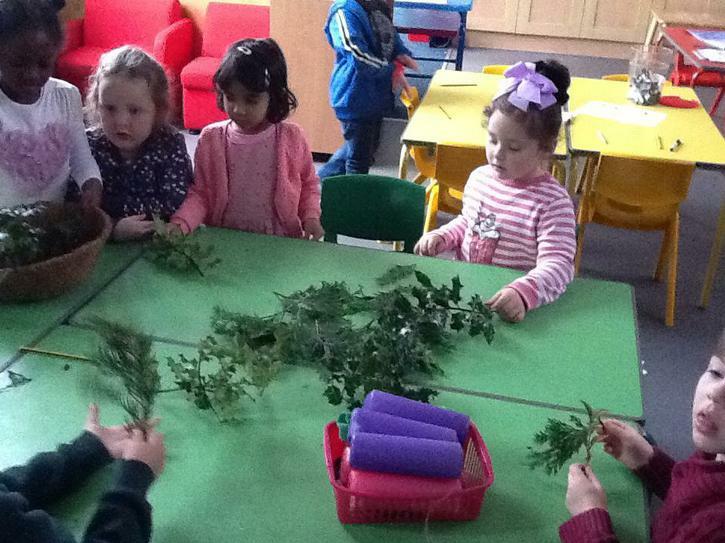 In Reception we plan to have lots of fun learning about our world both inside and outside the classroom. 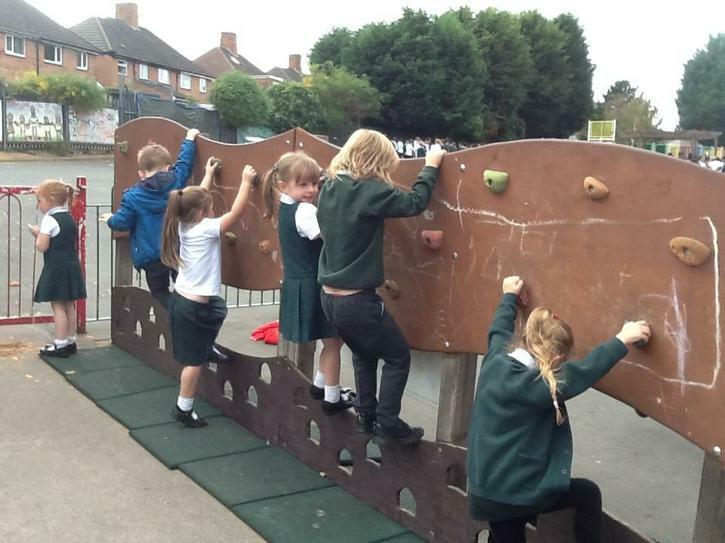 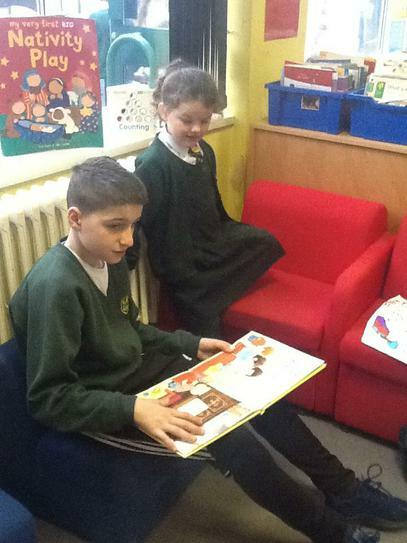 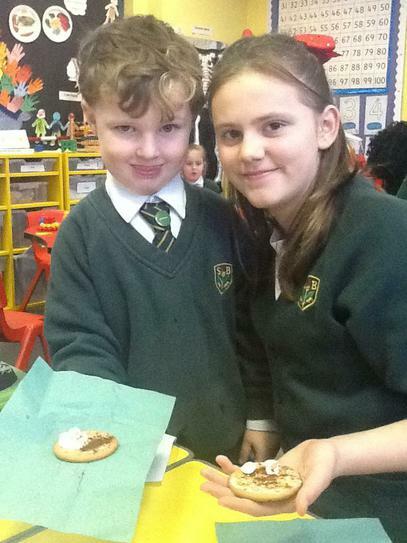 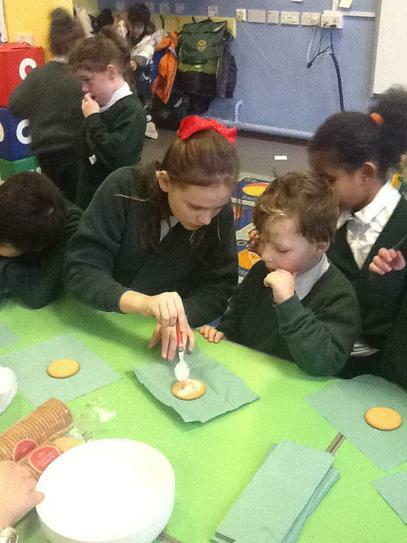 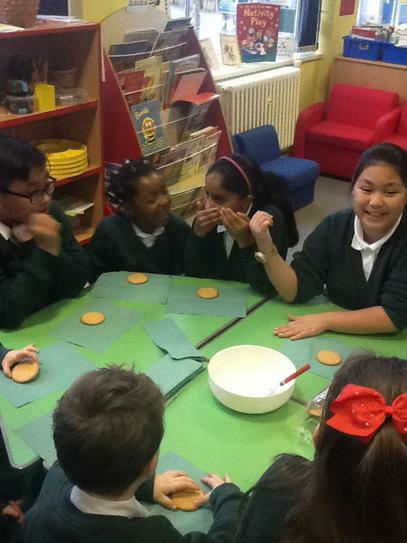 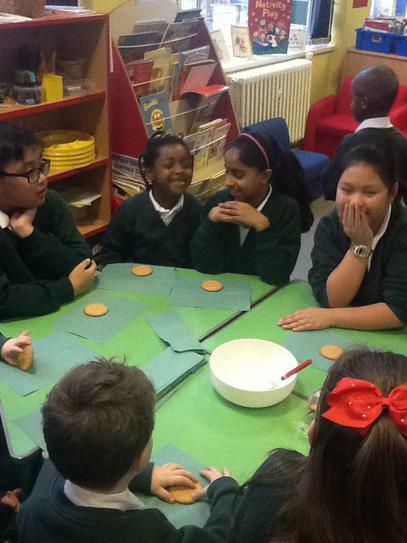 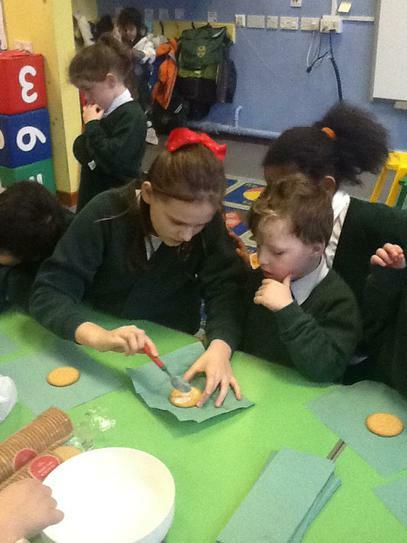 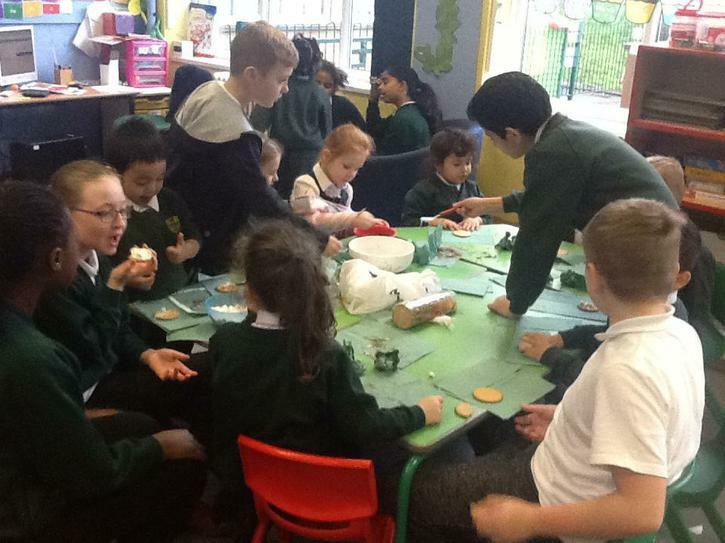 We aim for each child to reach their potential and become happy, confident and independent learners and we aim to achieve this through our structured, stimulating and exciting environment. 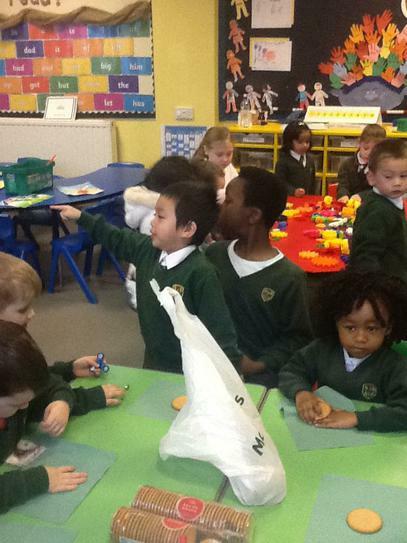 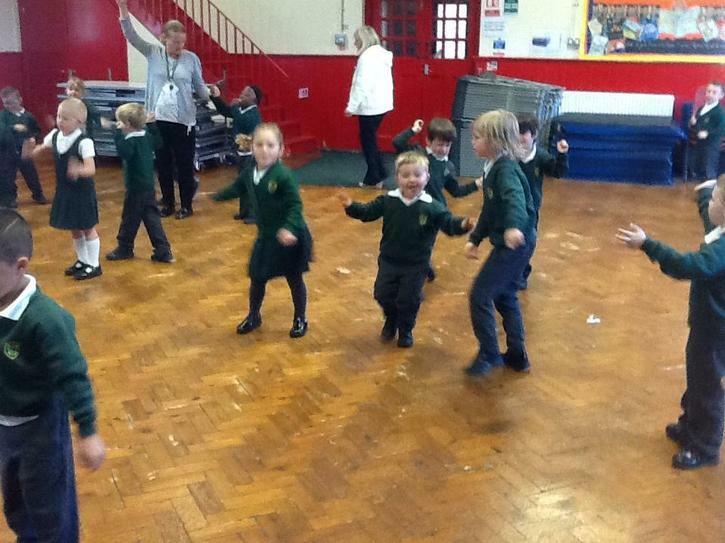 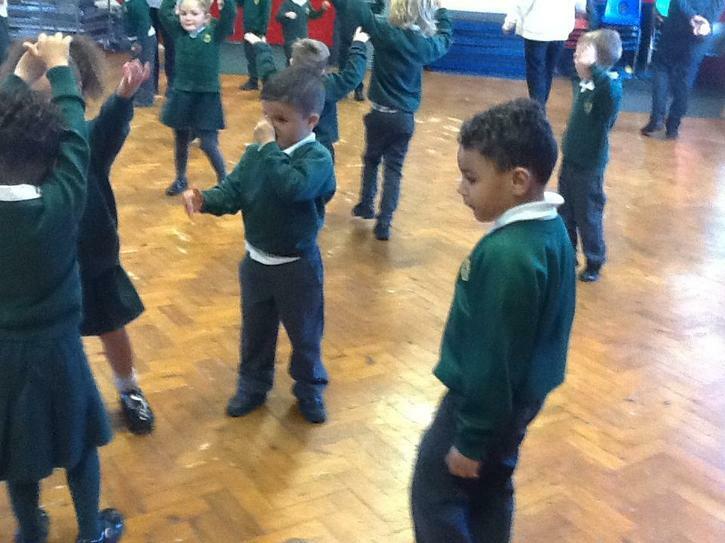 We are going to start the ball rolling in reception by learning all about ourselves.